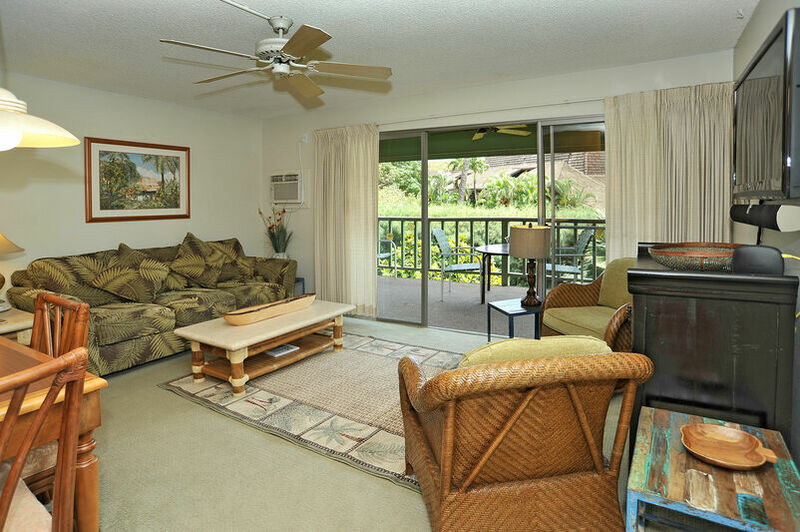 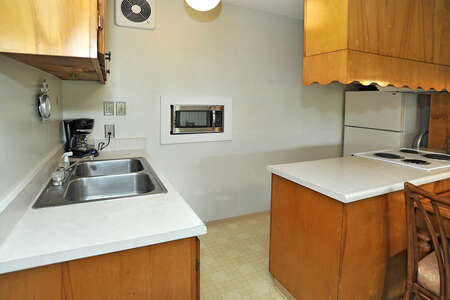 Unit #13 is a lovely unit with an ocean and garden view located on the second floor. 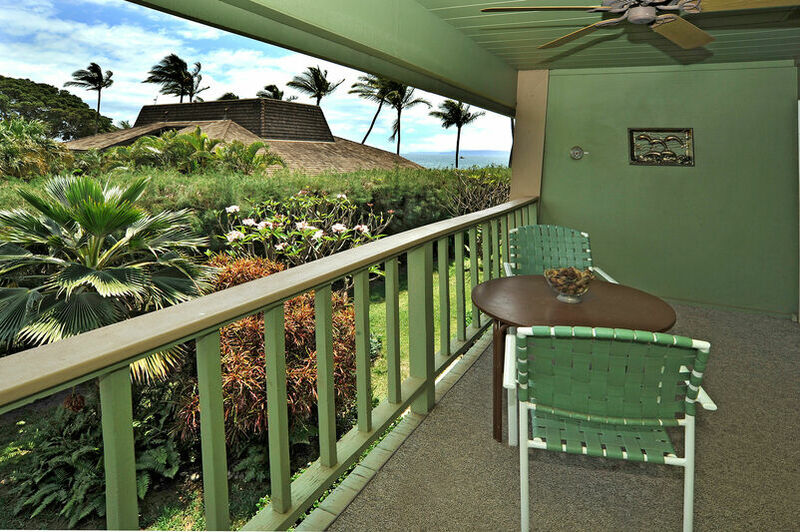 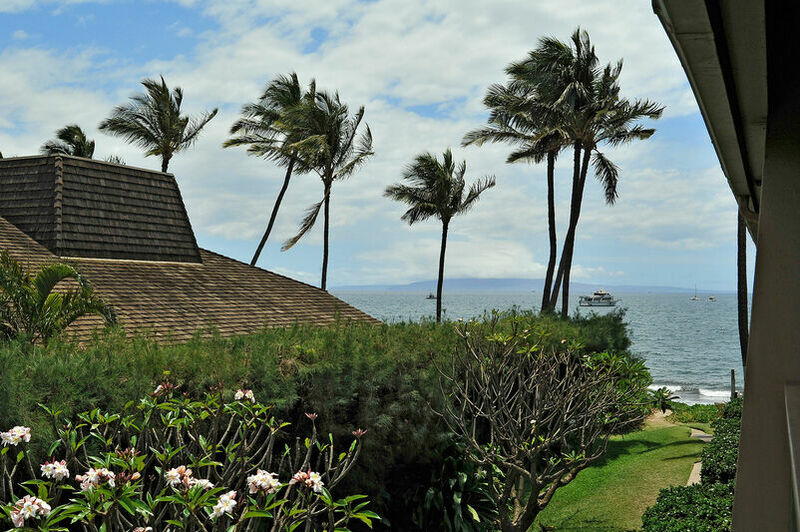 The views from the lanai and bedroom are both worth waking up to. 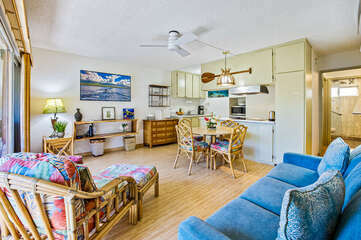 Its tropical décor and furniture blends in with the environment of the island. There is a king size bed in the bedroom and a sofa sleeper in the living room. 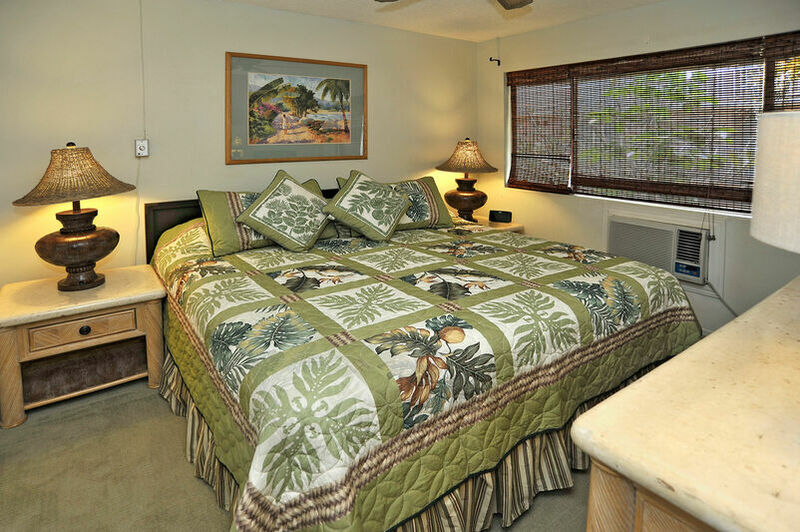 Total unit sleeps, four people. 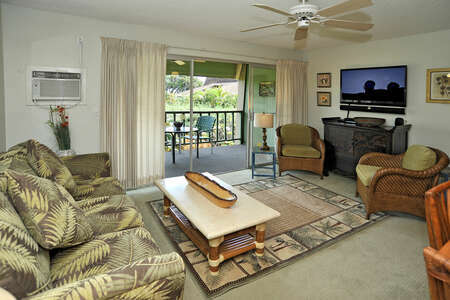 A split system A/C was recently installed in the bedroom and living room. 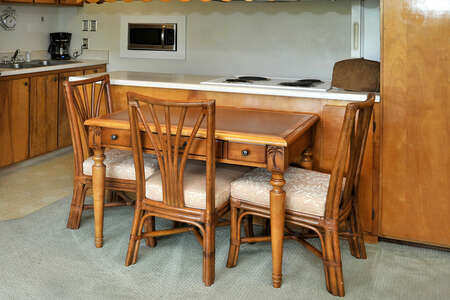 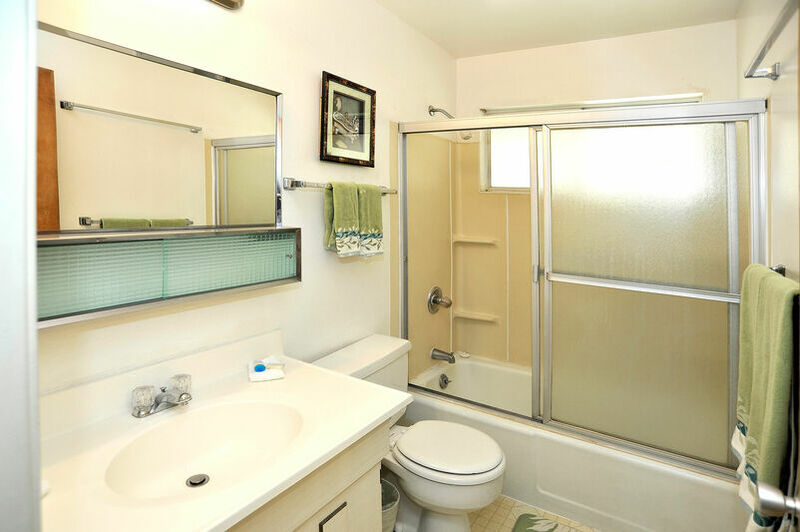 This charming unit has everything you would need to be at home away from home.